This book attempts to bring under one cover the entire revised syllabus prescribed by the U.P. 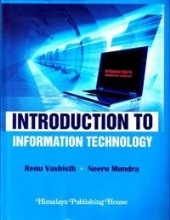 Technical University for the MBA – 4th Semester, B.Tech. 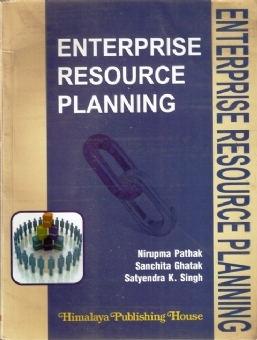 (IT) 6th Semester and MCA – 3 rd Semester (E31) Course in Enterprise Resource Planning. 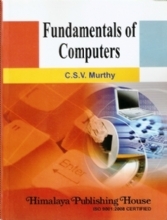 This book has been written to cover the syllabus of PG and UG Courses of Indian Universities. The book has been written in a lucid pattern to facilitate understanding and explain the concepts in communicable languages. 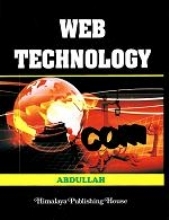 Nirupma Pathak, HOD, Department of Computer Application, Lal Bahadur Shastri Girls College of Management (LBSGCM), Lucknow, has done her B.Tech. 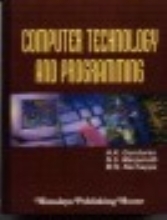 (CS & Engg.) and then M.Tech. (CS & Engg.) from U.P. Technical University. She has specialized in Database Management System, Relational Database Management System, Software Engineering and Enterprise Resource Planning. 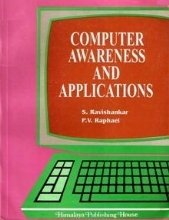 Computer Application in Management, Himalaya Publishing House, ISBN No. 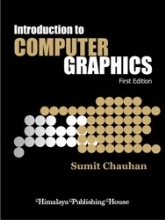 978-93-5024-264-3, First Edition 2010, New Delhi. Ms Sanchita Ghatak is Senior Lecturer at Jaipuria Institute of Management. She has over 10 years of corporate and academic experience. She has strong blend towards research and has presented over 25 research papers in various national and international conferences, and has published around 10 research papers in various national journals. Mr. Satyendra K. Singh is HOD, Internet Institute for Special Education, Lucknow. 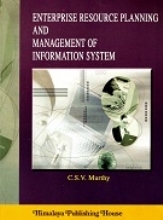 He is pursuing his Ph.D. (in ERP implementation) and completed his M.Tech. 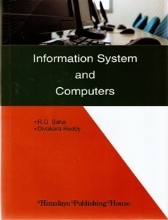 (IT), MCA, and PGDM (Information Systems).